Our aluminium curtain walling will transform a building’s façade into an impressive and iconic feature, providing fabricators and installers with the perfect aluminium for new projects and refurbishments. Our aluminium curtain walling is designed to deal with the everyday working environment of a building. Creating a dramatic yet practical façade, our aluminium curtain walling comes with the option of sloped or facet-shaped glazing and is built for rapid on-site installation. Concealed transoms for seamless and uninterrupted glass joints are just one of the special features of this stylish, versatile polyamide thermal break system. Our versatile curtain walling system can be specified to suit almost any type of project and performance requirement. 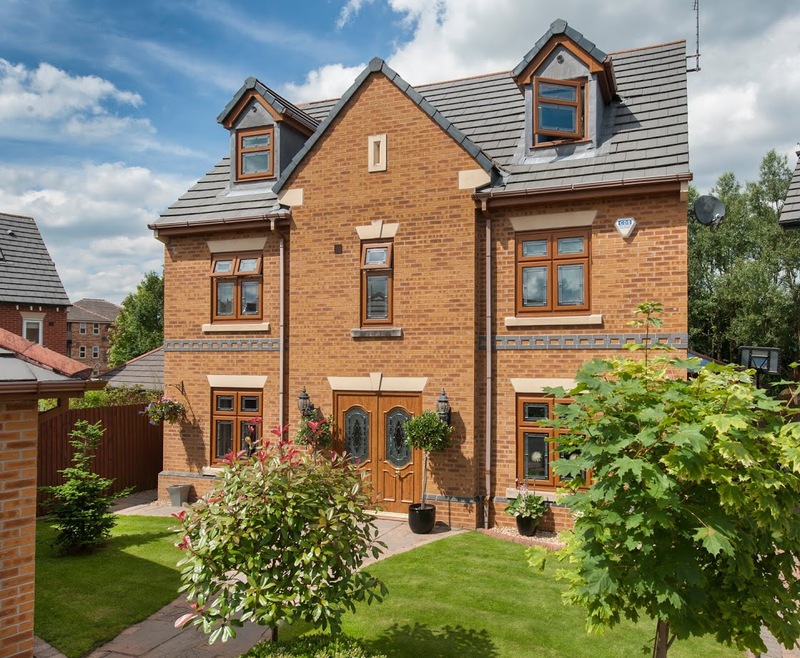 Benefit from creative colour choices with an unlimited range of aluminium colours – both inside and out thanks to our dual colour options. 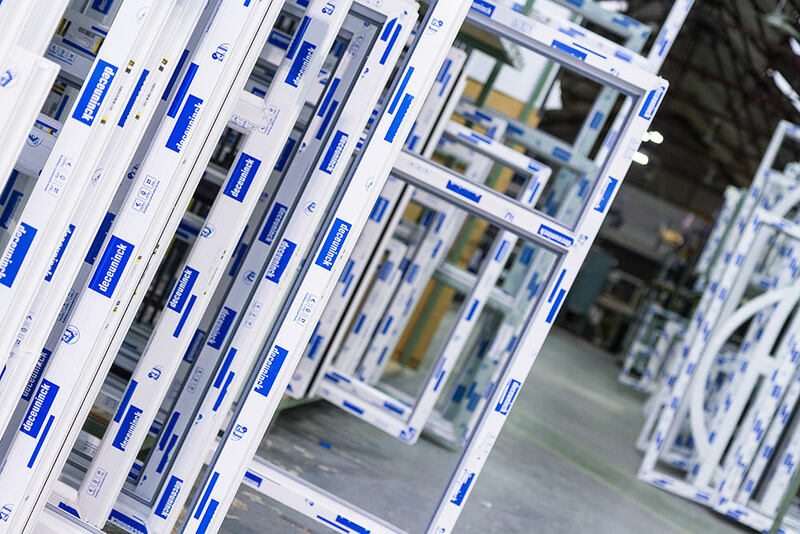 We offer a wide range of profile depths to suit your structural requirements, with fully compatible windows, doors and shopfronts to help complete your project. Sternfenster uses the Smart aluminium system which is designed to provide maximum thermal performance and quick on-site installation. Our curtain walling system is built to facilitate the ladder frame method of construction and is suitable for use in low to medium rise facades such as large shop fronts and showrooms. • Thermal Break and Seals – EPDM to DIN 7863, TV 110 NFP 85401, ISO 3994. • Polyester Powder Coat Finish to BS 6496/APA – Qualicoate Guidelines. • Anodised Satin & Bronze Colours – with EWAA/EURAS. Dual colours available. • The curtain wall consists of vertical mullions and horizontal transoms joined together with stainless steel pin joints. • In case of straight wall elements, this offers the advantage of rapid construction of the front wall. • It is possible to build up slightly facet-shaped curtain walls with screw joints for the transoms. • The clamping strip is coupled to the mullions by means of an extruded connecting bar, which also forms the thermal break for the curtain wall. • This clamping strip is formed with co-extrusion of hard plastic as a basis and soft plastic to guarantee sealing. • The whole construction can be finished on the outside with several decorative beads. If you need prices for aluminium curtain walling, please contact our team. They will be happy to provide accurate prices and expert advice.